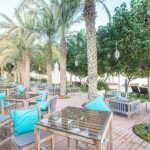 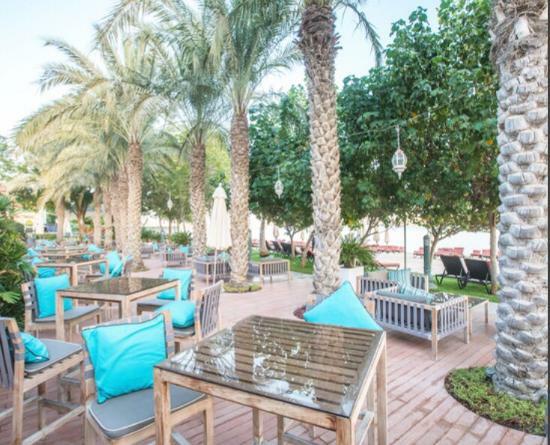 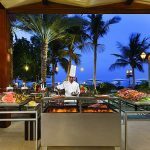 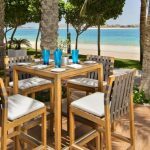 Plaj is a family-friendly restaurant where people may enjoy panoramic views of the Arabian Gulf. 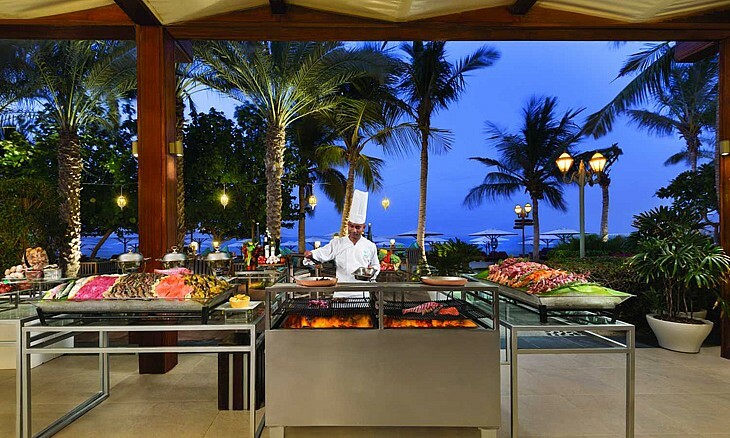 The guests can enjoy mouthwatering Italian-inspired cuisine including delicious pizzas, antipasti and pastas. 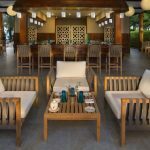 Plaj is the perfect spot for catching up with near and dear ones, as they sit back and feel their worries float away on the ocean breeze.